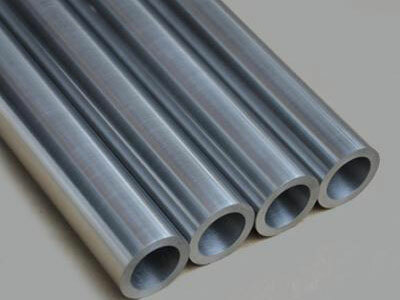 Niobium tube and niobium pipe are in gray metal color with high strength and conductivity. They are used in steel, ceramics, electronics, nuclear energy and superconductors. 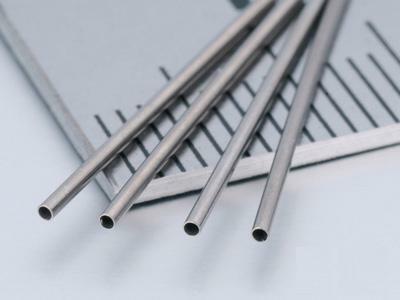 Niobium capillary tube and Niobium Zirconium capillary tube is often used in high pressure sodium lamp production.